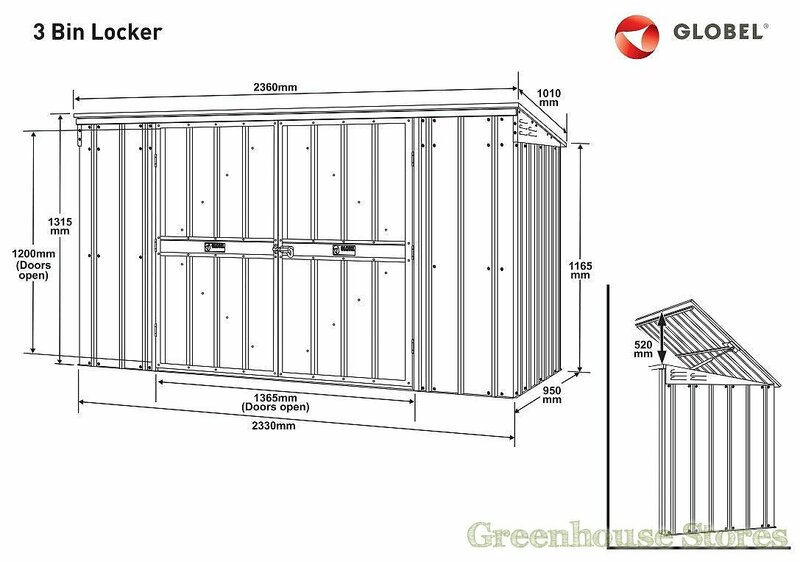 Roof Dimensions: 1010mm x 2360mm. 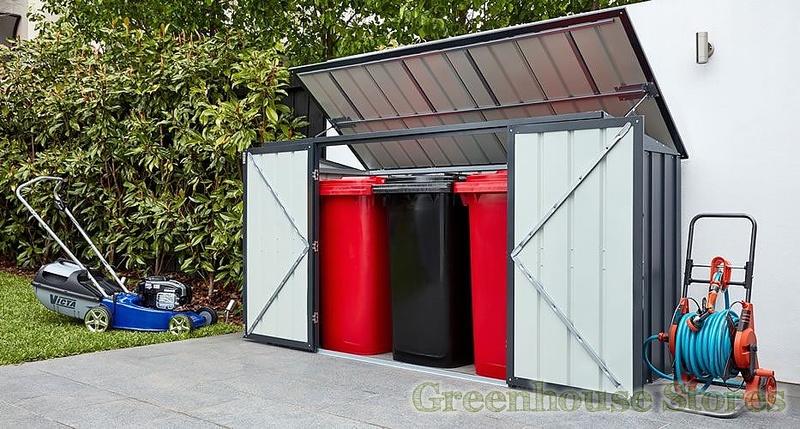 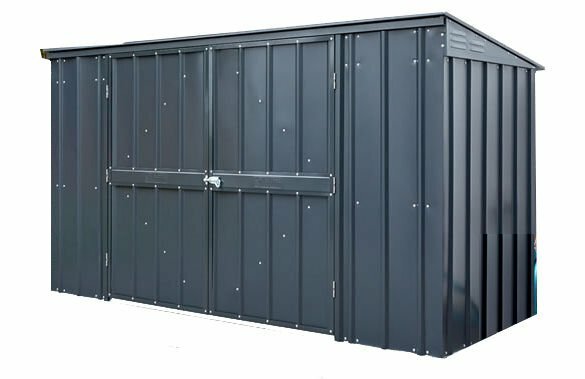 2330mm (7ft 6") Wide Metal Bin Store - Compact Design. 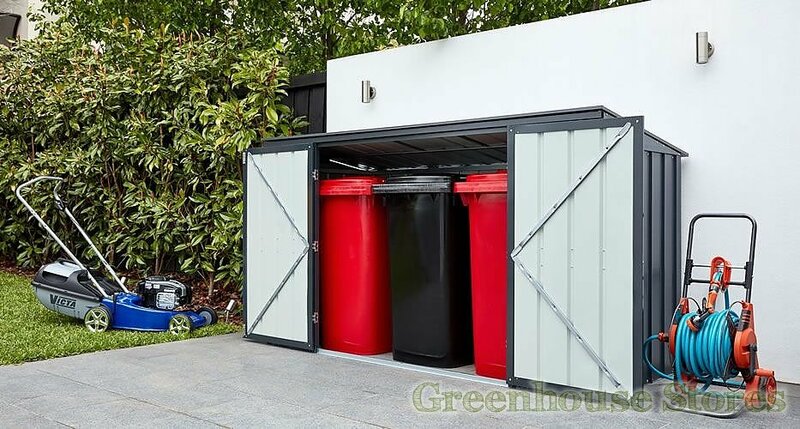 3 Bin Storage - Standard 240L Wheelie Bins. 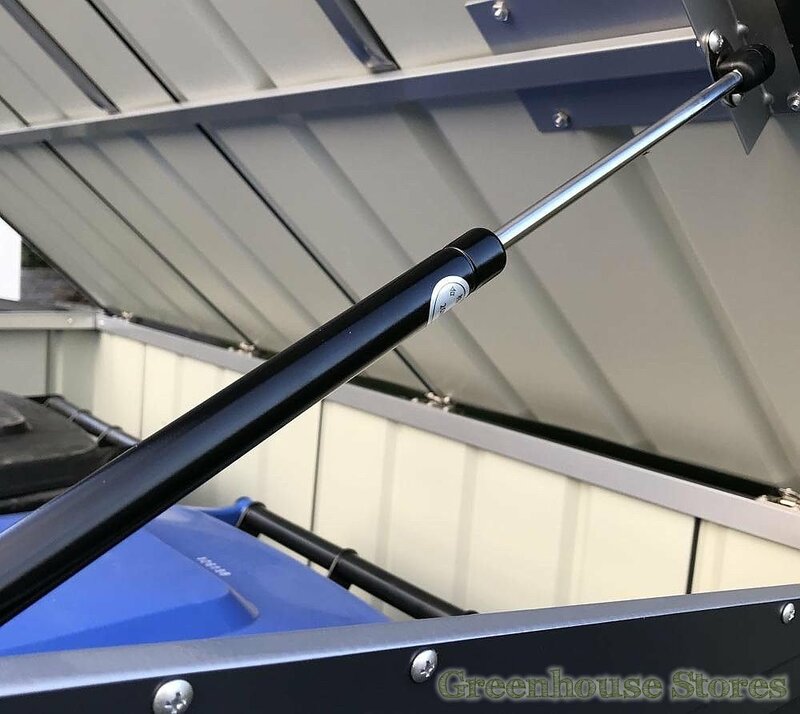 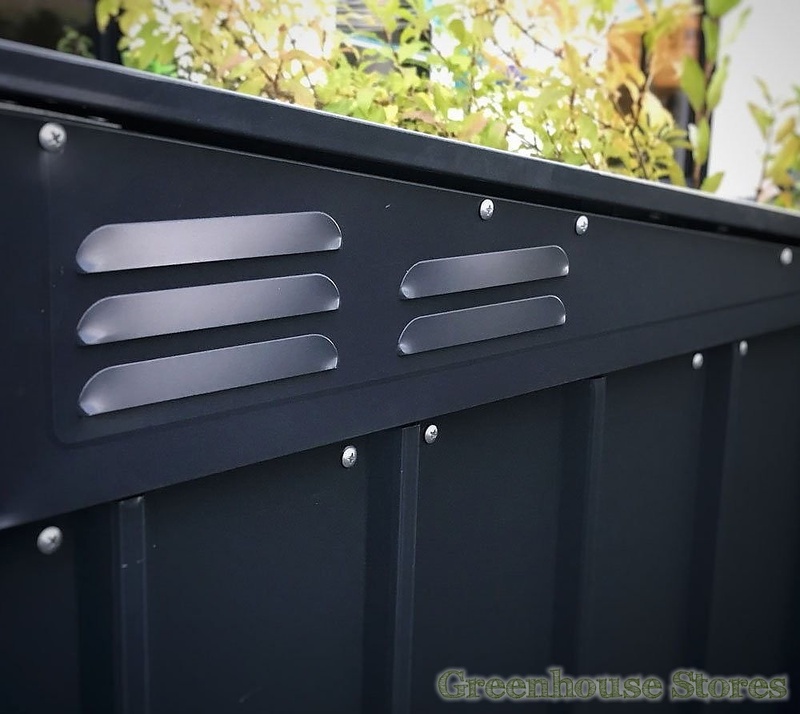 Lotus 7x3 Double Metal Bin Store Anthracite provides safe and secure storage for 3 standard wheelie bins. 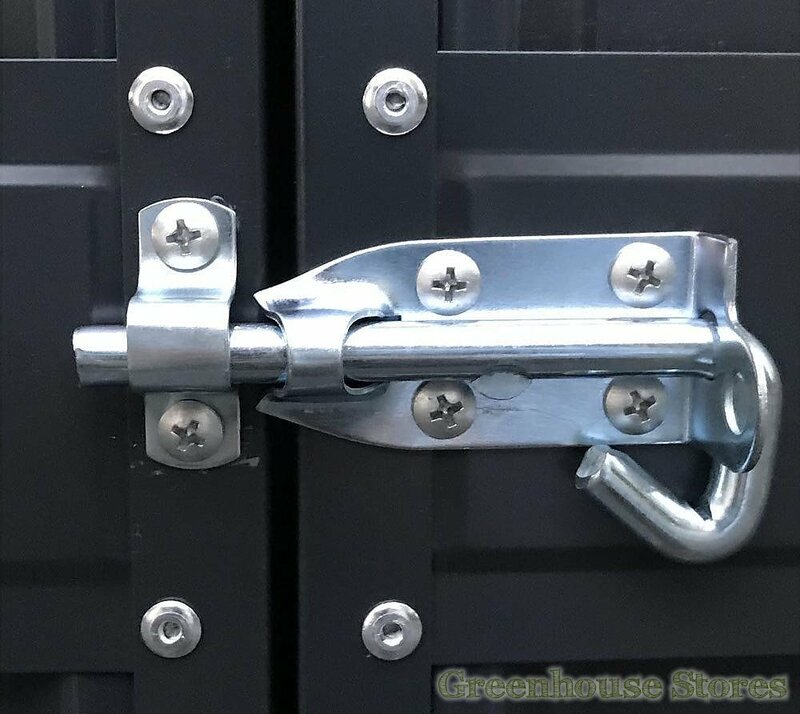 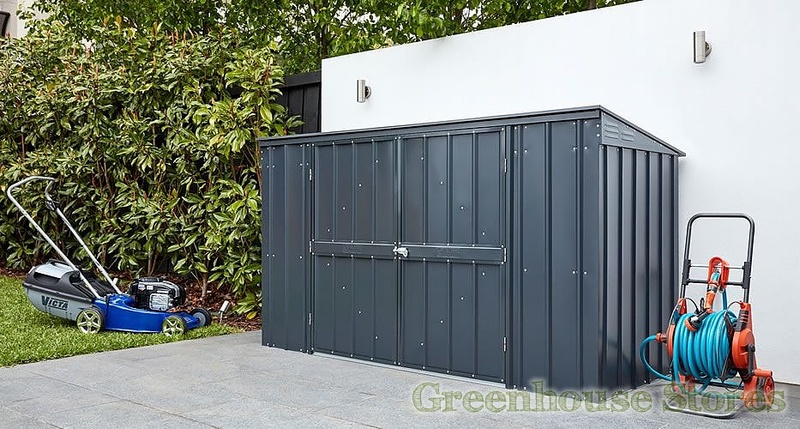 The Lotus 7x3 Three Bin Store is constructed from a galvanised steel framework and clad with .3mm hot dipped steel in an attractive anthracite grey colour.